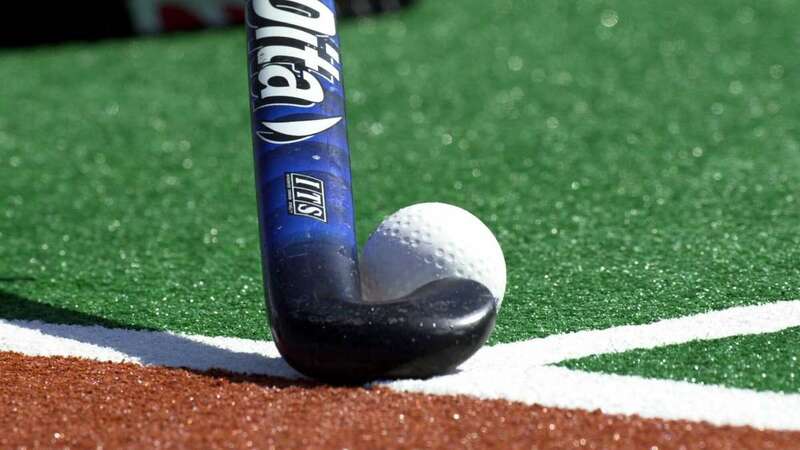 Lucknow : A clinical display from the Indian colts saw them march into the Quarter Finals of the Uttar Pradesh Hockey Junior World Cup Men Lucknow 2016 by virtue of a 2-1 win over a spirited South African side on Day 5. Captain Harjeet Singh and his boys ensured the team went into the knockout stages unbeaten, having won their previous two Pool D matches against England and Canada. Harjeet opened the scoring for India in the 11th minute as a strong Indian frontline cleverly penetrated into the South African defence. Towards the end of the first half, the visiting team scored an equalizer after Kyle Lion-Cachet took full advantage of a Penalty Corner in the 28th minute. The match was poised for an exciting finish at halftime, with the scores tied 1-1. The second half saw plenty of action as both teams looked to gain the lead. However, the boys in blue rose to the occasion, and a 55th minute field goal from Mandeep Singh saw India go 2-1 up over South Africa. The Indian colts went on to maintain the lead, eventually ending with a victory. Mandeep Singh was presented the Man of the Match award from Mr Abhijit Sarkar, Vice President, Uttar Pradesh Olympic Association and Director, Sahara India Pariwar. Earlier on Day 5, Australia and Argentina won their respective Pool A encounters while Netherlands and Belgium secured comprehensive victories in the Pool B Matches. Australia beat Austria 4-2 with the help of goals from Joshua Simmonds, Lachlan Sharp, Blake Govers and Jack Welch. Argentina dominated Korea 5-1 as goals from Martin Ferreiro, Tomas Domene, Thomas Habif combined with a brace from Nicolas Keenan guided them to their first win of the tournament. In Pool B, Netherlands coasted to a 7-0 win over Egypt that featured a brace from Jip Janssen. Belgium remained unbeaten in the pool stages after a 3-0 win over Malaysia. The Red Cougars won comfortably by virtue of goals from Gregory Stockbroekx, Quentin Van Lierde, and Thomas Verheijen.